‘Second Chances At The Log Cabin’ is the latest book by Catherine Ferguson. When Roxy proposes to her boyfriend Jackson in a moment of madness on live TV, she’s mortified when he rejects her. To escape the embarrassment, she takes a job working as baking assistant at the idyllic Log Fire Cabin. Roxy hopes the new job will take her mind off Jackson, because to her eternal annoyance, she hasn’t been able to stop thinking about him. But when Jackson turns up at the cabin unexpectedly, things begin to go wrong. With a sprinkle of snow, the help of new friends and more than a couple of mince pies, can Roxy heal her heart in time for Christmas? I haven’t read many books by Catherine Ferguson, but after reading this festive delight, I’ll definitely be looking into other books by the romantic author. In this story, we meet Roxy. She thinks she’s met the man of her dreams, Jackson is handsome, charming and kind, everything she is looking for in a partner. After being made redundant and Jackson offers for her to move into his house, Roxy thinks that her life is changing for the best and suddenly spurned on by Dutch courage, finds herself proposing to him on live television, only to be turned down. Heartbroken and jobless, Roxy retreats to lick her wounds, as every time she pops out, someone recognises her reminding her of the embarrassment. But, one day when she’s feeling particularly low, she runs into Poppy, who’s stressed out with her busy job as a cook and randomly offers Roxy a job. Not the best cook in the world but willing to give it a go, Roxy accepts and finds herself at a log cabin preparing food for strangers, pretending she’s a cuisine chef, but amongst those that she’s cooking for is Jackson with his new partner Sophie. 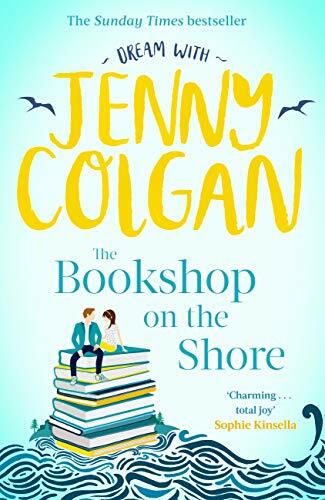 I loved this story, it’s a modern love story with strong characters and lots of humour and charm weaved throughout. Roxy is a lovely character, she’s fun but she’s broken from a previous relationship and scarred from a teenage incident she finds it hard to trust people. She lacks in self confidence and belief but as the story progress, we see her grow in confidence and blossom. She handles interactions with Jackson with humour and grace, even though he publicly humiliated her. Her boss Poppy is also a charming character, kind and bubbly whereas as Jackson’s new partner is quite cruel and cutting which made for entertaining reading as the personalities clashed. 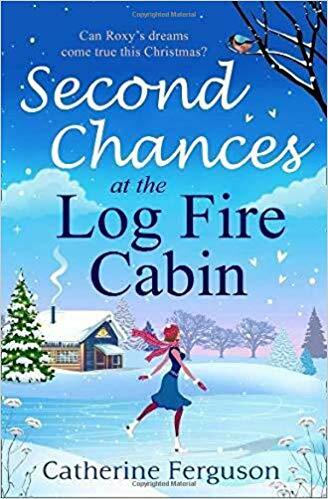 A heart-warming and festive tale about love and new beginnings, ‘Second Chances at the Log Cabin’ is the perfect festive read, filled with the mouth-watering recipes, that will have the reader reaching for their mixing bowls! ‘Another Woman’s Husband’ is the latest book by Gill Paul. Rachel’s romantic break in Paris with her fiancé ends in tragedy when the car ahead crashes. Inside was Princess Diana. 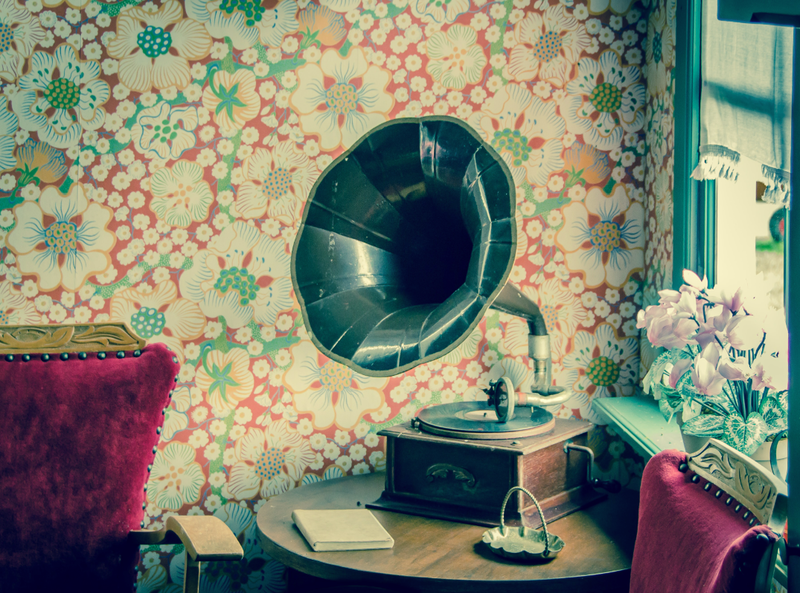 Back in Brighton, Rachel is haunted by the accident, and intrigued to learn the princess had visited the last home of Wallis, Duchess of Windsor, only hours before the crash. Soon, the discovery of a long-forgotten link to Wallis Simpson leads Rachel to the truth behind a scandal that shook the world. I’m not the biggest fan of historical books, I sometimes struggle with that particular genre but when settled into Gill Paul’s first book with Headline Books, it seemed impossible to put the book down. The story is spilt into two parts, taking place in 1911 when Mary Kirk met her soon to be best friend Wallis Wakefield and in 1997 when Rachel and her fiancée are in Paris right at the very moment that Princess Diana was involved in that tragic car crash. The book then flows in alternating chapters as both Mary and Rachel are at important points in their lives. Mary loves her best friend Wallis, a social butterfly who moves from party to party traveling all over the world with a path of broken hearts left behind. 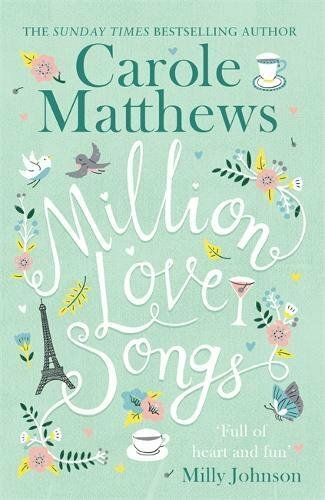 Mary loves listening to Wallis’ tales of adventures and love, she injects some excitement into Mary’s life, whilst Mary is content with her French husband, Jacques but are they are unable to have a baby which is driving the couple apart and Jacques to drink. Meanwhile Wallis is staying with the couple regaling them with tales of her adventures and catches the eyes of Mary’s friend Ernest and pursues him eventually becoming his wife, much to Mary’s dismay and leave for London, leaving Mary to deal with her drunk husband and sick mother. But when Mary falls for Ernest, their friendship falls apart but that is the least of Wallis’ problems as she has become the object of affection of Prince Edward, The Duke of Windsor who’s wiling to give up his crown for Wallis’ hand in marriage. Meanwhile after her surprise proposal, Rachel is excited to plan her wedding but Alex is consumed with wanting to know about Diana and the circumstances surrounding her death and begins to work on a television programme, taking up all his time and driving the couple apart and Rachel begins to wonder does she really know her partner at all. This book is a gripping story that moves so fluidly and seamlessly through the years. The historic chapters featuring interactions between Mary and Wallis make for thrilling reading as the two characters bounce off each other. Mary is a warmhearted woman with a huge heart, which Wallis seems to regularly take advantage off, only coming to Mary in her hour of needs. Wallis is quite vain, self absorbed and is at her happiest when she is the centre of attention, particularly a man’s attention. I loved the parts of the story featuring Wallis and Mary, they are beautifully written, descriptive of vibrant parties, the flamboyant costumes and the terror of the impending war. Meanwhile Rachel, is also an interesting character, she’s driven after her antiques clothes shop is broken into and she has to find the money to keep the business going. She’s also fascinated by the era of Mary and Wallis and is familiar with the clothes that the fashionable ladies wore. This book was a treat to read from the very beginning. Beautifully researched with lovely narratives and exquisite descriptions that set the scenery of the book throughout. It was also fascinating to read about Princess Diana and her last moments, I was a child when she died and remember all the press coverage but reading about it in more detail was interesting. 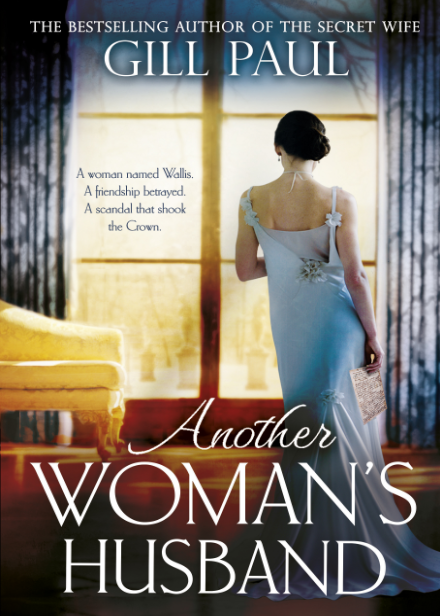 It’s a turbulent and romantic story that travels through the years about two women that changed the monarchy, ‘Another Woman’s Husband’ is a stunning and glamorous story that tugs at the heartstrings. You can buy Another Woman’s Husband from Amazon and is available to buy from good bookshops.